 We have added the option of paying the registration fee for Crossover 2019 with a credit card. You can also choose to be sent a pro-forma invoice. In both cases, you should first fill out our registration form by clicking the button below.